"Clark really helped us in a time of need. Our mother could no longer live independently and we needed to find an assisted living facility. There are many facilities out there but we did not know where or how to start our search. Clark met with us to discuss Mom’s mental, physical and financial situation and from that information was able to recommend several facilities that could meet Mom’s medical needs and were also within her financial means. Clark gave us names and phone numbers of contact people at each facility and recommended we tour several before making a final decision. He prepared us with questions to ask and things to look for and was always available for questions. In fact, he proactively followed up with us throughout the process. 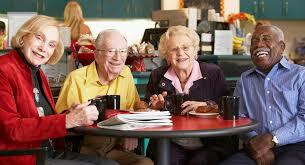 We would recommend Graceful Senior Solutions to anyone in the position of having to find a place for their loved one. Thank you Clark!" 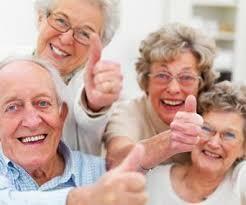 Let us know what you have to say about Graceful Senior Solutions. We would love to hear from you! So that we can serve you better, complete the form above. Information you provide is confidential. You'll also receive a free copy of our monthly newsletter.